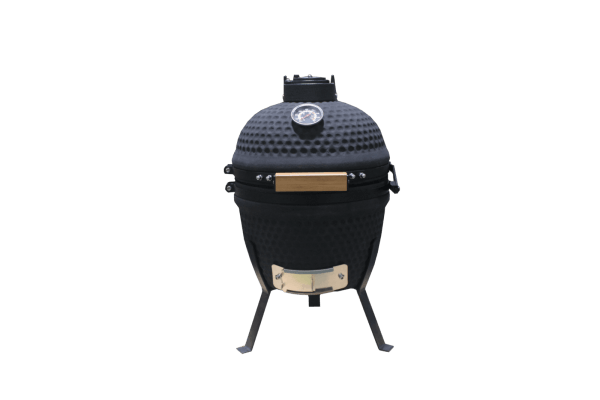 The Sunbury Smokey Egg is a compact and very solid Kamado barbecue. With a size of 13 inch it’s ideal for barbecuing for smaller groups and the compact design allows it to be placed wherever you want. You can place it on the floor or on a tabletop, but you can also take it with you on your next camping trip. Try it and you’ll find out that camping has never been so delicious! Since the grill is made from ceramic it can handle temperatures of up to 1000 degrees Celsius, allowing you to virtually prepare any dish you would like. Slow cook pulled pork, prepare some hamburgers or bake a pizza; anything’s possible. The ceramic walls provide perfect isolation which results in a very stable cooking temperature. 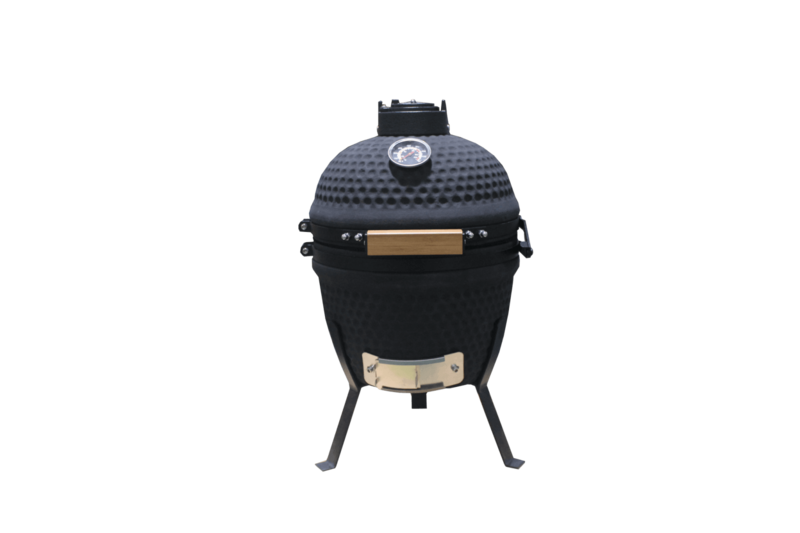 Adjusting the top and bottom air vents increases or decrease the cooking temperature of the Sunbury Smokey Egg.  We have fitted this barbecue with a Buccan designed temperature gauge that indicates the ideal temperature to smoke, BBQ, grill and sear your food. Now that’s useful! 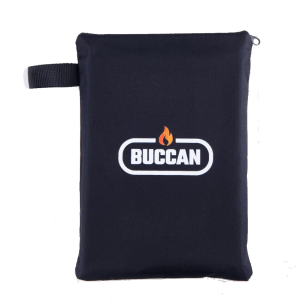 The material from which the Kamado barbecue is made is extremely durable, but to protect it from the elements we recommend you to buy the Buccan designed cover, to keep the Kamado in excellent shape. The handcrafted cover has a perfect fit, so the unique design of the Kamado doesn’t get lost when the cover is used.